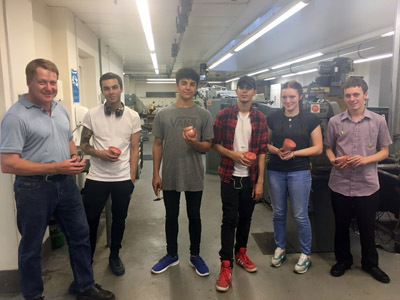 Apprentices from Holts Academy and Higher Education students from the Birmingham School of Jewellery have received an intensive week of technical skills training in Birmingham. From 12th to 16th September 2016, experienced silversmith Andrew MacGowan taught ten young people how to transform a fixed design into a final piece at the Birmingham School of Jewellery, which has been made possible through financial support from the Goldsmiths’ Company Members’ Charitable Fund and co-ordination via the Goldsmiths’ Centre in London. 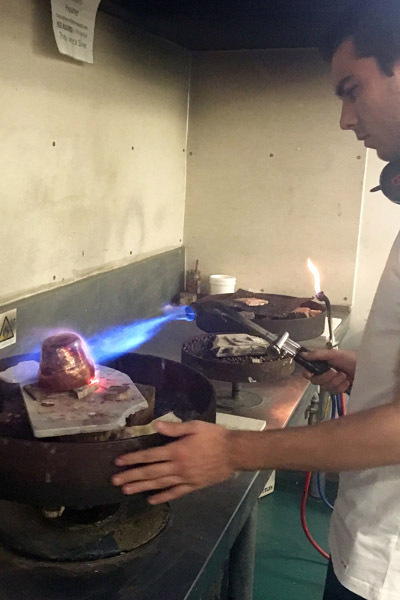 Silversmithing, and the technical skills that underpin it, is a rapidly changing trade seeing a revolution in design and technical possibilities. This week of training was a unique chance for students and apprentices based in Birmingham to hone traditional skills and craft silver to produce a high quality outcome using these techniques. 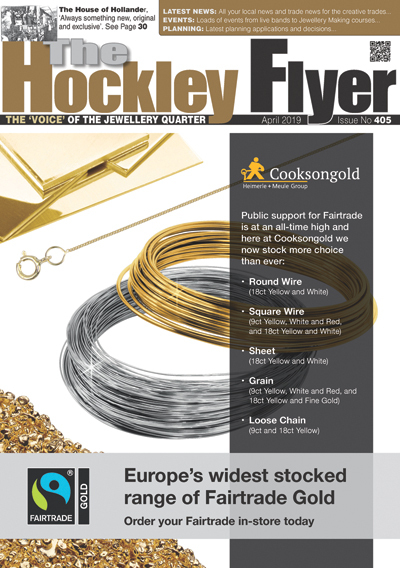 The Goldsmiths’ Company Craft and Industry Committee, which administers funds on behalf of the Goldsmiths’ Company Members’ Charitable Fund in support of the trade, aims to invest into the future of the trade through this programme and widen skills training access for Apprentices into the Midlands, working in partnership with Holts Academy and the Birmingham School of Jewellery. 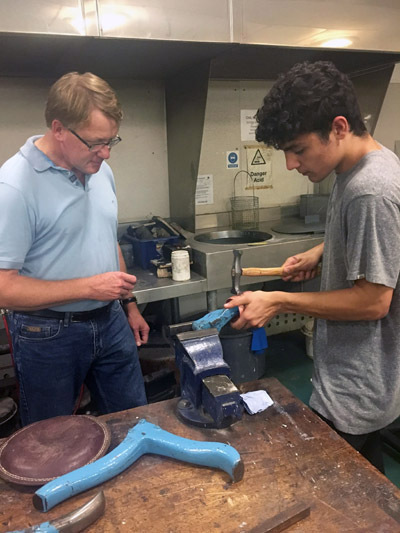 Mr Thomas Fattorini, Director of Thomas Fattorini Ltd explains: “The Goldsmiths’ Company Craft and Industry Committee are delighted to be supporting the future of the craft, trade and industry through the training of young people.